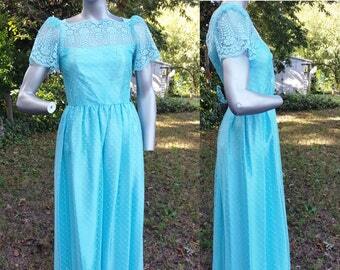 This adorable 80s dress has some 50s styling going on as Petrina dresses often did. 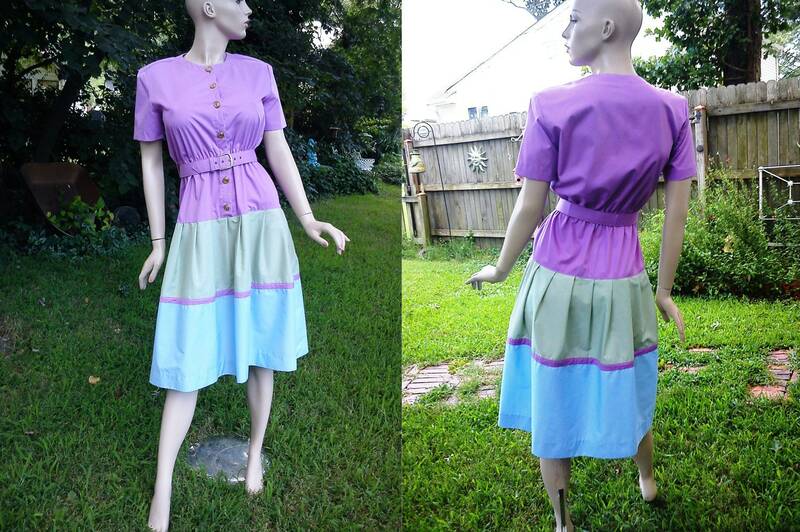 Vintage dress is right on trend with color block. Colors are lavender, mint green and powder blue. 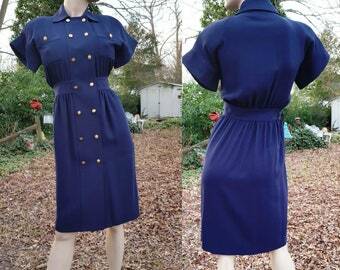 Gold tone crested button front closure and matching wide lavender belt. Elastic in the waist. Easy to remove shoulder pads. Beautiful for now, cool as a vintage costume too, be it an 80s costume or a 50s costume. This vintage dress reminds me of Mrs. Cleaver, (Beaver's mom).